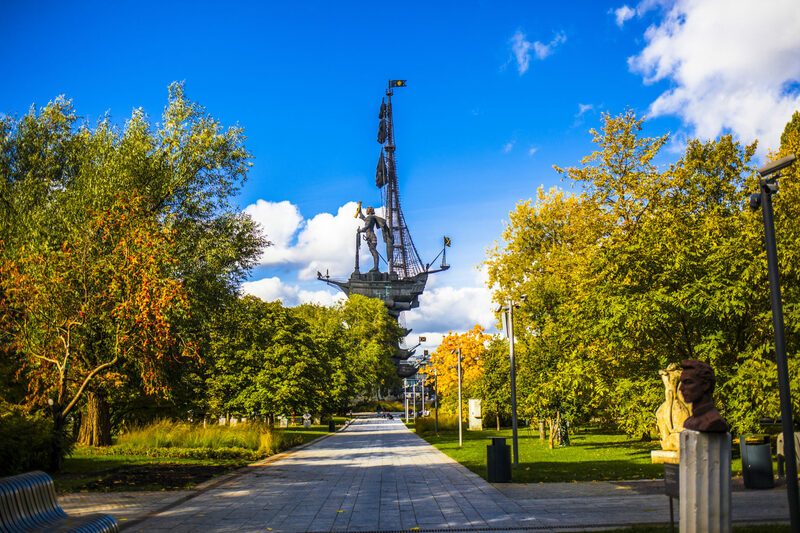 Gorky Park is the central park of Moscow, and has historically been one of the main urban areas of leisure for Moscovites. 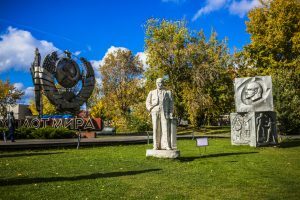 In 1928, during Perestroika times, Gorky Central Park of Culture and Leisure, an amusement park, was opened. 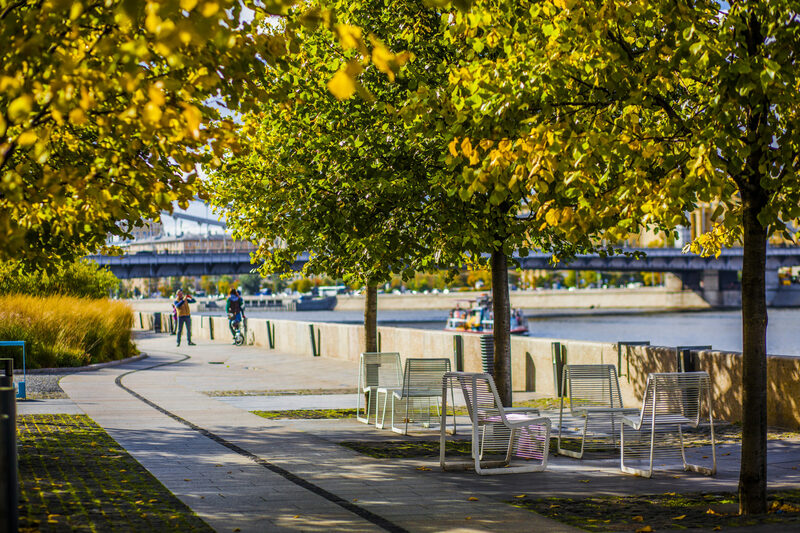 In 2011, Gorky Park underwent a major reconstruction to include: free entry, Wi-Fi coverage, areas with a more contemporary design and an improved events program. 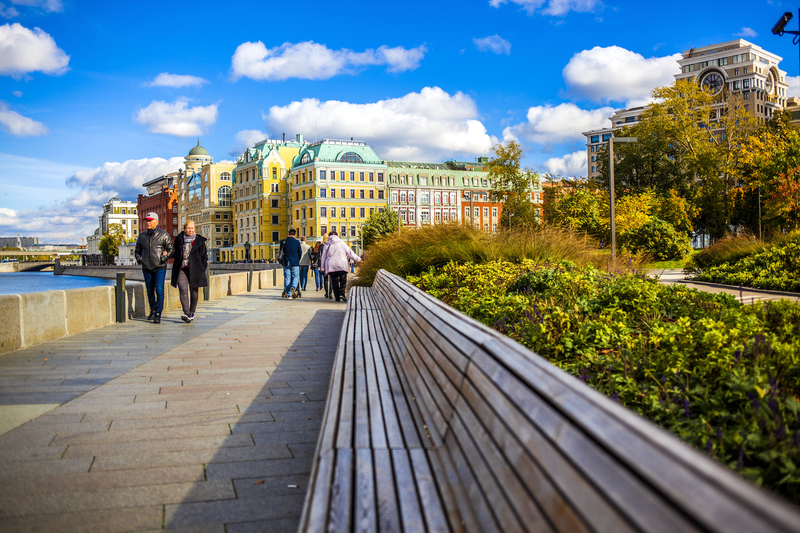 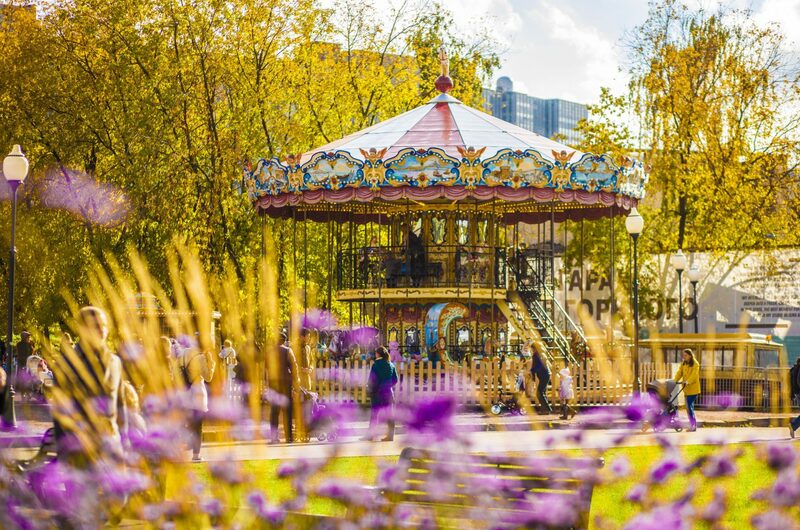 Such updates have transformed Gorky Park into one of the most popular places in the capital. 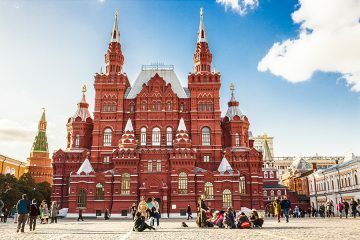 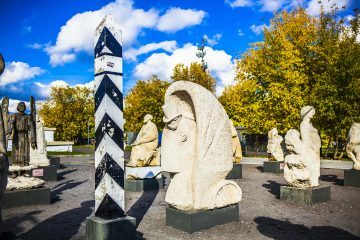 You will also stroll along the embankment under Krymsky Bridge and explore the Park of Arts Muzeon, which displays statues of disgraced leaders alongside diverse creations by contemporary sculptors. 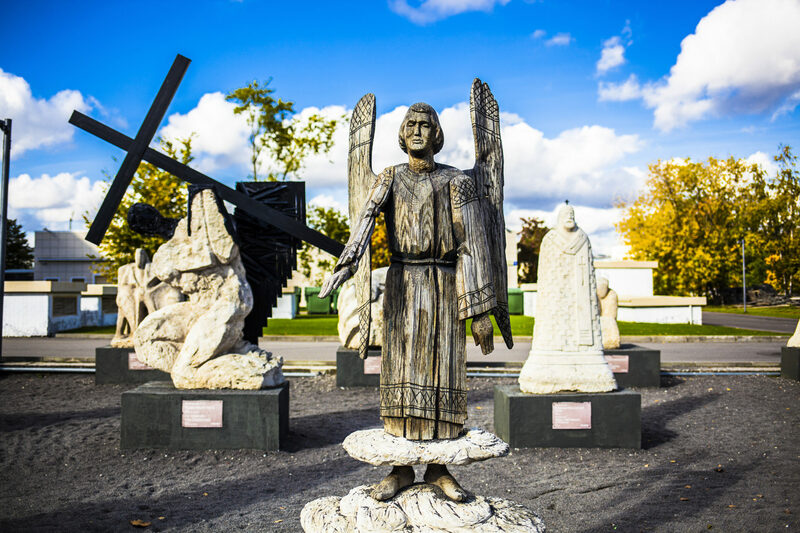 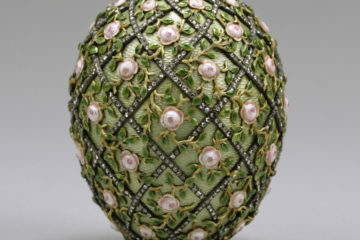 There are more than 700 minor and major works made of stone, wood, bronze and other materials.